JYJ's Junsu will be greeting fans through a domestic concert series, to commemorate his discharge from mandatory military service! Junsu was officially relieved of his mandatory duties on November 5 after a year and 9 months of service. 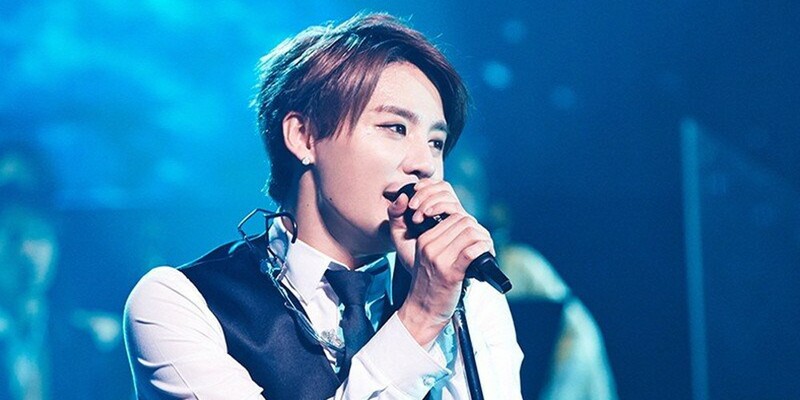 On November 6, C-Jes Entertainment revealed, "Junsu has confirmed his first returning solo concert. He will be performing his concert '2018 Way Back XIA Concert' at the Jamsil Indoor Stadium from November 30 through December 2 for a total of 3 shows." Welcome back once again, Junsu!